We are back with another WTL where we’ll help everyone with dull & tired looking skin! So buckle up and get ready for it! WE have prepared the perfect solution kit that will hydrate your skin from deep within to bring back your skin into life! 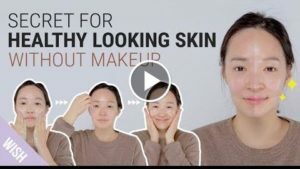 Hydrating & Vitalizing Kit for healthy looking skin!